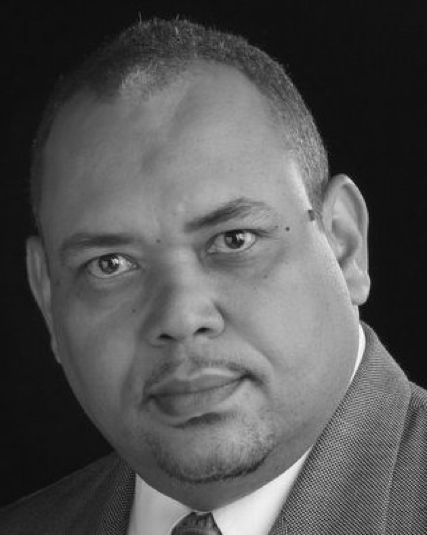 Prior to joining the Fast Cash group, Berkeley Greenidge was the Managing Director of Compass Advisory Services Inc., a boutique consultancy firm providing Governance, Risk Management and Compliance services. He has more than 30 years of experience in a ‘Big 4’ professional services firm, of which 8 were spent providing audit and accounting services for a broad spectrum of business. For the last 17 years he has been provided a range of risk management services, including computer system selections and implementations; the design, implementation, and review of control frameworks covering accounting and financial management; anti-money laundering and regulatory compliance; the review and evaluation of management information systems; and compliance audits and financial review of projects funded by international donor agencies and financial institutions. He has extensive experience in working with indigenous institutions, including banks and credit unions, in enhancing their governance, risk management and compliance frameworks. These include facilitating training to individual entities, and umbrella organisations such as the Caribbean Association of Banks (CAB), the Caribbean Association of Audit Committee Members, Credit Union leagues in the Caribbean and OECS sub-region, and workshops sponsored by the Caribbean Development Bank, Eastern Caribbean Securities Exchange and the International Finance Corporation. 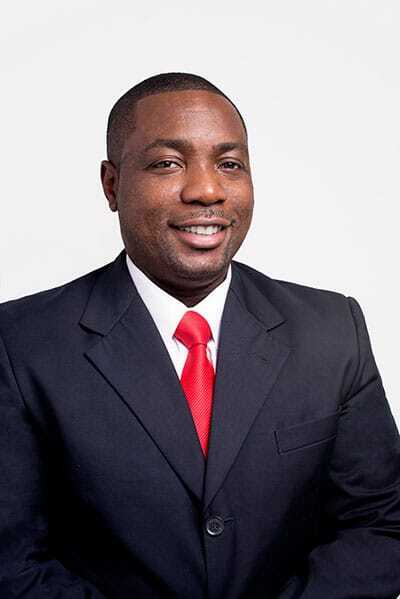 Berkeley is a fellow of the Chartered Association of Certified Accountants, a fellow of the Institute of Chartered Accountants of Barbados, a Certified Information Systems Auditor and an Anti-Money Laundering Certified Associate. Holds the designation of Master of Business Administration, Fellow of the Institute of Canadian Bankers, Associate of the Institute of Canadian Bankers as well as a banking Diploma from the Stonier Graduate School of Banking and has completed the Chief Executive Programme at the Irish Management Institute. Mr. Archibald, for over 28 years has served as the General Manager and Board Member of Grenada Development Bank, General Manager, Managing Director and Board Member of the National Commercial Bank of Grenada Limited. Within the years of 2001 to 2007, he was employed as the Regional Manager for Republic Bank for Trinidad and Tobago and Guyana. Mr. Archibald has also held executive posts with the Grenada Chamber of Industry and Commerce and the Caribbean Association of Industry and Commerce, Trustee of the Caribbean Court of Justice Trust Fund and Chairman of both the Guyana Association of Bankers and the Caribbean Association of Indigenous Banks Inc, the Eastern Caribbean Organization of Development Foundations, the Grenada National Stadium Limited and The National Development Foundation of Grenada. 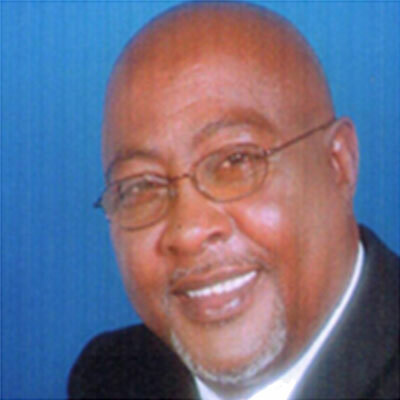 He was also Chief Executive Officer of the Eastern Caribbean Currency Union Bankers Association. Mr. Takaidza “Taz” Chafota has recently joined Caribcash as the Human Resource Manager. He has a responsibility for providing HR services to all Caribcash locations where we presently conduct business and will be operating out of Barbados. Mr. Chafota has been in the field for approximately 8 years. He holds a BSc. in Labour and Employment Relations from University of the West Indies, Cave Hill, Barbados. He also has certifications in Occupation Safety and Health from the Occupational Safety and Health Administration (OSHA). He began his career at the Barbados Employers Confederation before moving to the Banks Holding Limited. He was most recently employed at the Bank of Nova Scotia before joining the Caribcash Team. 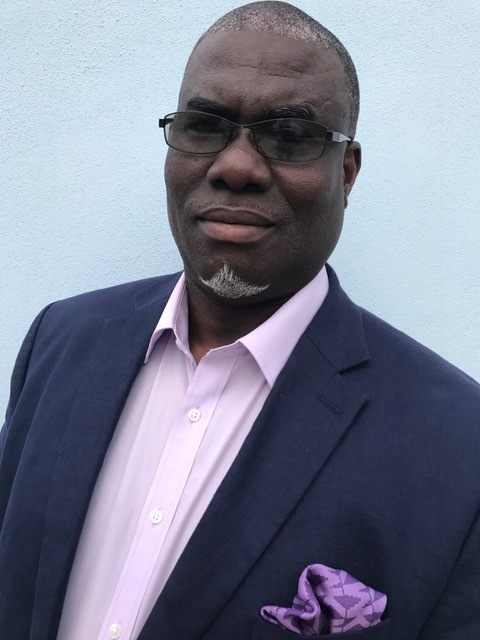 Joint Venture Partner for Bermuda, Mr. Ogunyemi is the Managing Director of Regent Consulting (Bermuda) Ltd., a business consulting and financing brokerage Office. Prior to establishing Regent Consulting, he spent over 18 years in the Banking sector in the U.K and Bermuda, notably in the areas of Retail Banking, Operations and Corporate Credit. At Butterfield Bank, various positions held included Vice President – Operations, Head of Treasury Operations, Vice President Corporate Banking and Head of Business Banking. He significantly raised the Bank’s profile in the small and medium-sized business sector. In addition to Banking, Mr. Ogunyemi possesses valuable expertise and experience in Real Estate Development, Sales and Property Management from the earlier part of his career. He holds a BSc. (Hons) Degree in Estate Management and a Master of Business Administration (MBA) Degree. He is a Member of the Institute of Directors (MiOD) and currently serves as a non-executive director on the board of a few companies and non-profit organizations. He is also a Certified Instructor for the ‘Streetwise MBA’ program which offers training for CEOs of businesses.